Frans Van Twisk and Lona Kruse on their wedding day. 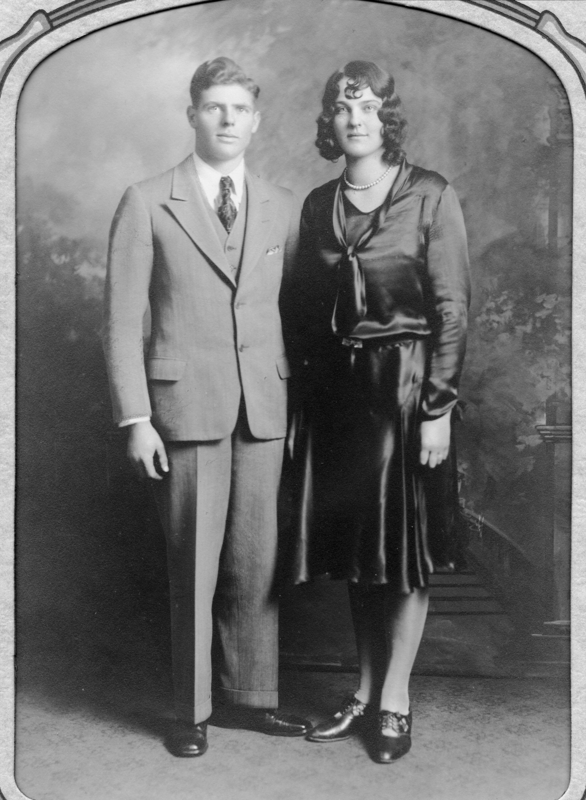 Transcription Frans Van Twisk and Lona Kruse on their wedding day. Physical Description H 10"" x L 7""